Did you miss the Celebrate Architecture Gala Saturday? Want to know which projects won awards? COME TO OUR PHOENIX FIRST FRIDAY EVENT! 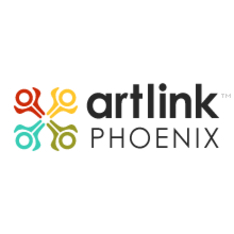 Artlink Phoenix hosts a monthly self guided art walk, and we’re joining in on the fun by showcasing this year’s award winners in an effort to share great design with the public. Please bring your friends, and stop by and say hi! If you can’t make it to this event, the winners will be displayed in the AIA Arizona gallery for the month of October. You can visit the gallery during our office hours.